Clear are launching a new carbon offset product for skydivers everywhere. 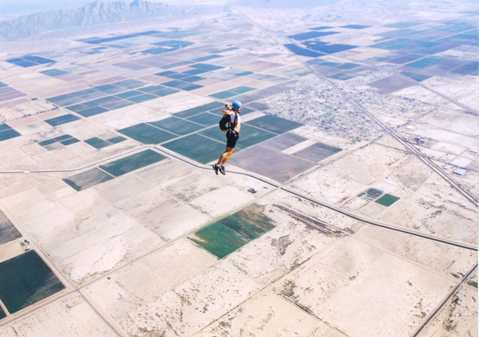 The impetus for this has been Steve Baker, a customer who asked if we could figure out, then offer a product for skydivers who want to go carbon neutral. So how is this figured out? Well, Steve kindly asked various drop-zones for their fuel usage per drop and jumper capacities for various aircraft. Using fuel burn figures, we calculated the CO2 per jump to be roughly 20-25kg. Clear are now offering skydivers the opportunity to purchase jump packages of 100, 200, 500 & 1000 jumps. And if you like, we’ll also provide you with a complimentary certificate as proof of your offset. Please visit contact us for more information.